Join us as Deep Eddy’s takes over the Chucks Patio throughout the summer! 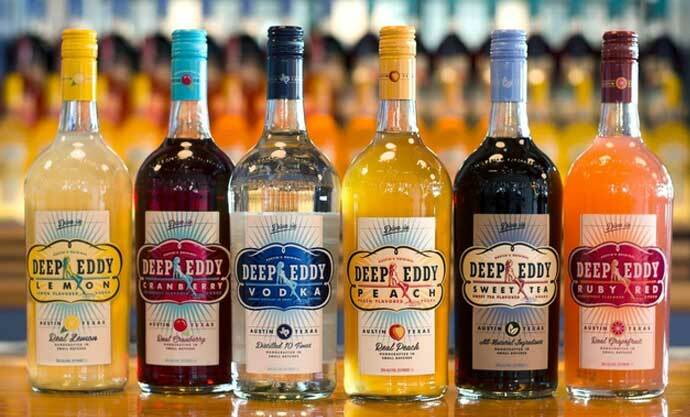 The Betty’s of Deep Eddy’s will be here passing out FREE samples of select Deep Eddy’s Cocktails that are brand new to Chuck’s this summer! *Chuck’s is now an official carrier of all Deep Eddy’s Flavors! So come on out this summer and hang with us and enjoy some Deep Eddy’s Cocktails!